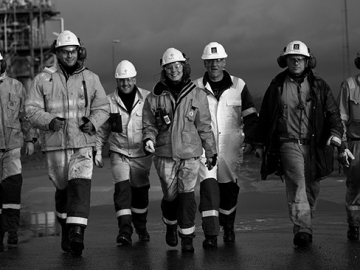 Norwegian oil and gas employers have finally reached an agreement with oil workers and unions, preventing looming strike action. 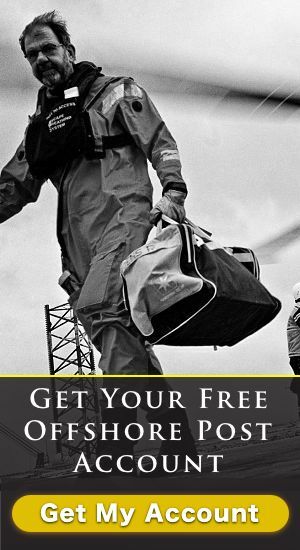 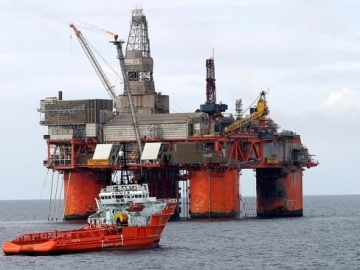 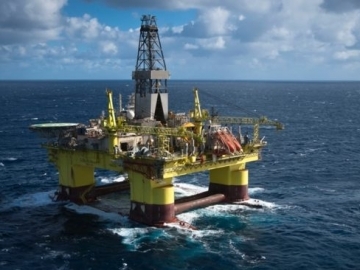 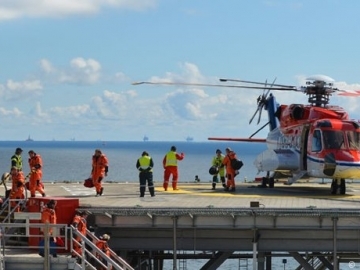 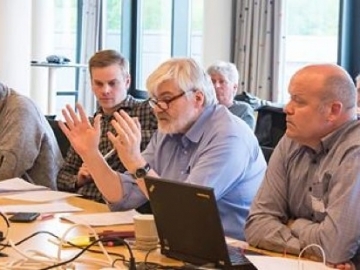 Statoil abusing COSL fatality claim unions, as their strongly worded statement stokes the escalating rig row between COSL Drilling and Statoil. 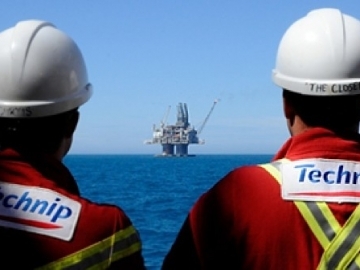 The ongoing Technip boycott by Norwegian energy workers union ‘IndustriEnergi’ has been ruled illegal by The Labour Court of Norway.